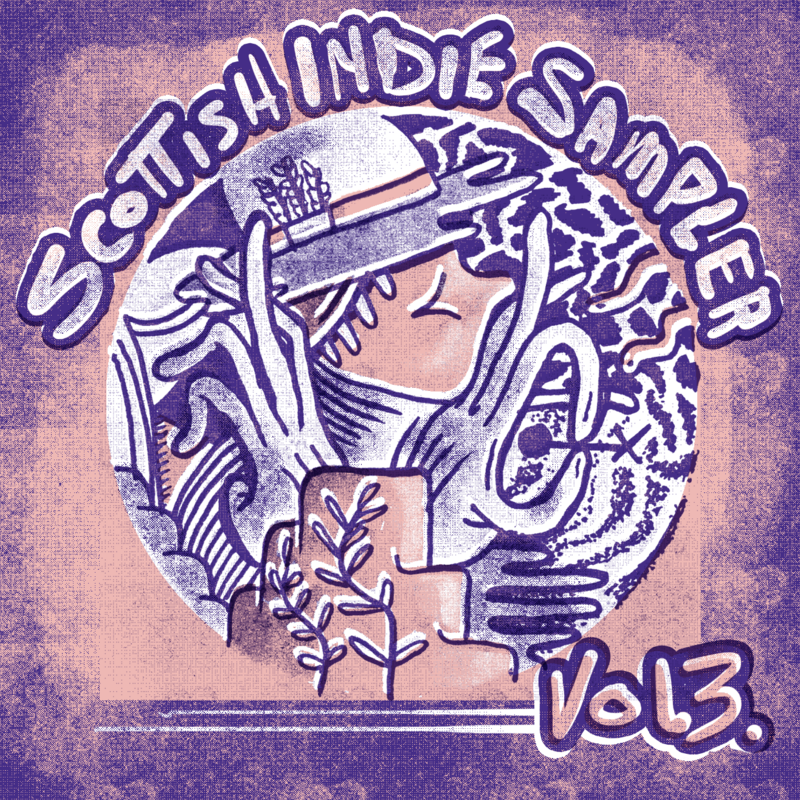 It's our pleasure to bring you third of our Scottish Indie Sampler series! 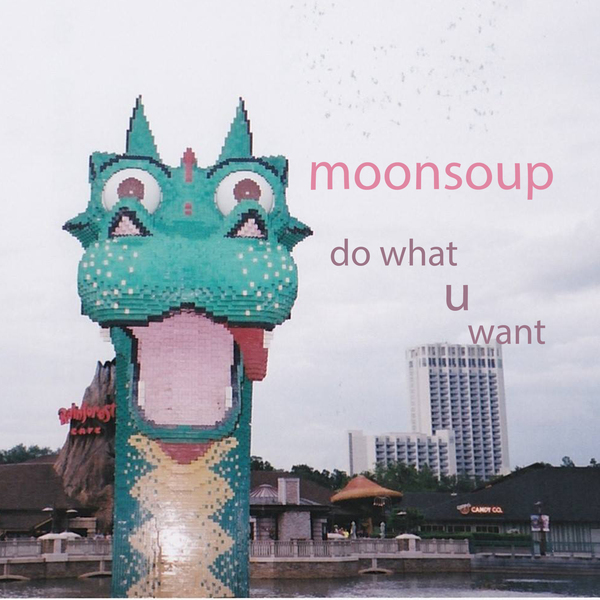 Each year we ask proponents of Scotland's thriving DIY/independent music community to provide 3 tracks each in order to make a compilation representing the best of grassroots Scottish music - this year we've got: LP Records, Olive Grove Records, winning sperm party, Lost Map and OVA MATA joining us! 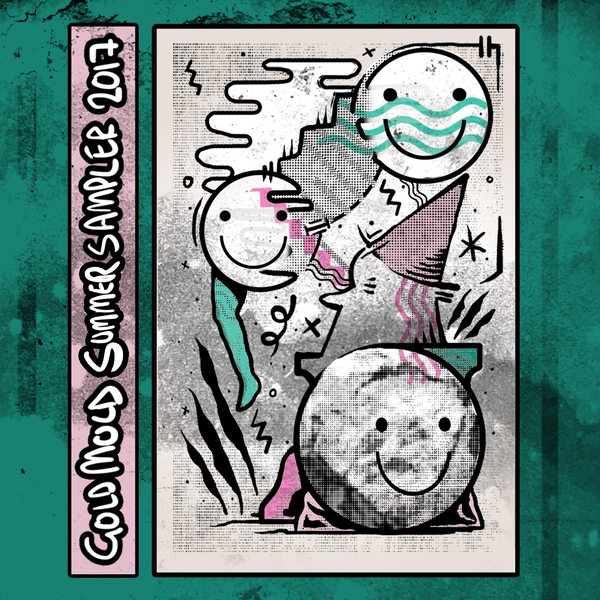 Featuring artwork from the wonderful Stevie Peebs, the Scottish Indie Sampler Vol. 3 will be available for digital download and on a limited run of cassettes.